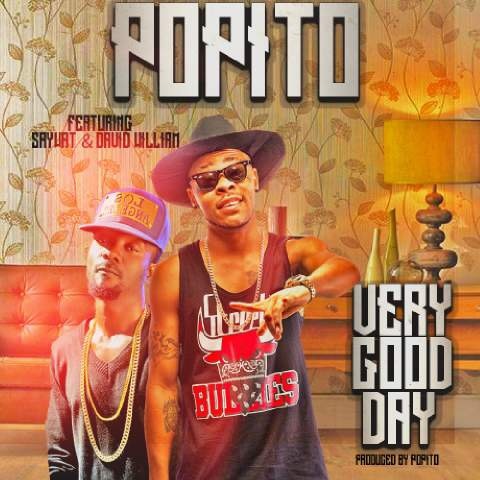 The Super Ace Producer “POPITO” features “SAYWAT” a new act under his PBN Label and also on the song is “DWILL” DAVID WILLIAMS the “JAGABAN” hit song producer. 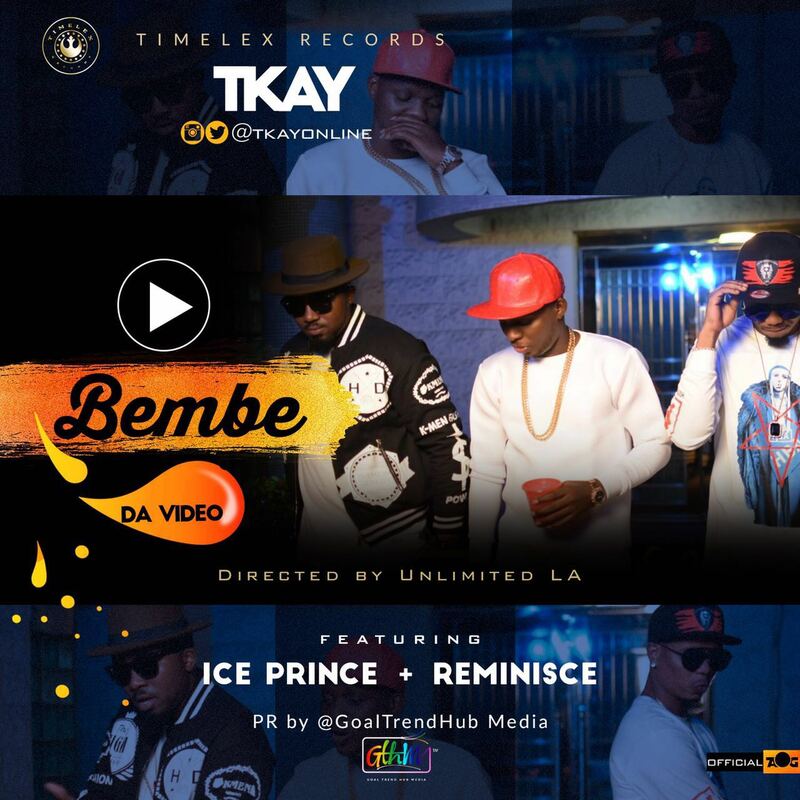 “From the stable of “Timelex Records” comes the mind blowing visuals to the smashing hit single “BEMBE” by multi talented song writer/Artiste “TKAY” which features two Of the Industry’s heavy weights Alaga Ibile“REMINISCE” and Super Cool Cat “ICE PRINCE” directed by Ace film makerUNLIMITED LA. 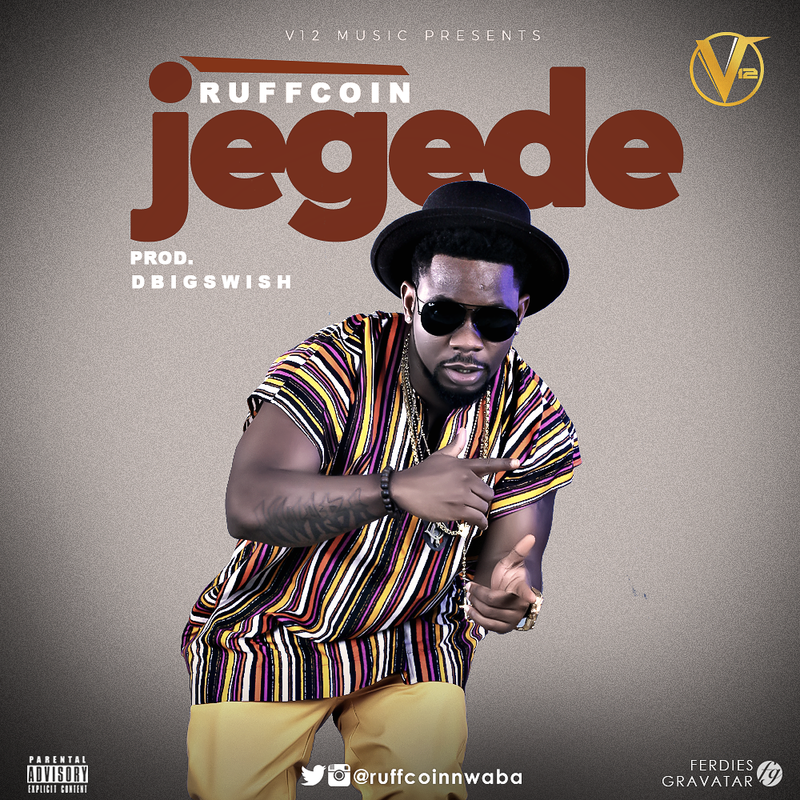 Ruffcoin is back after the massive success of Eriwa, with the Audio and video of this new smooth sounding single #JEGEDE produced byDBigSwish. 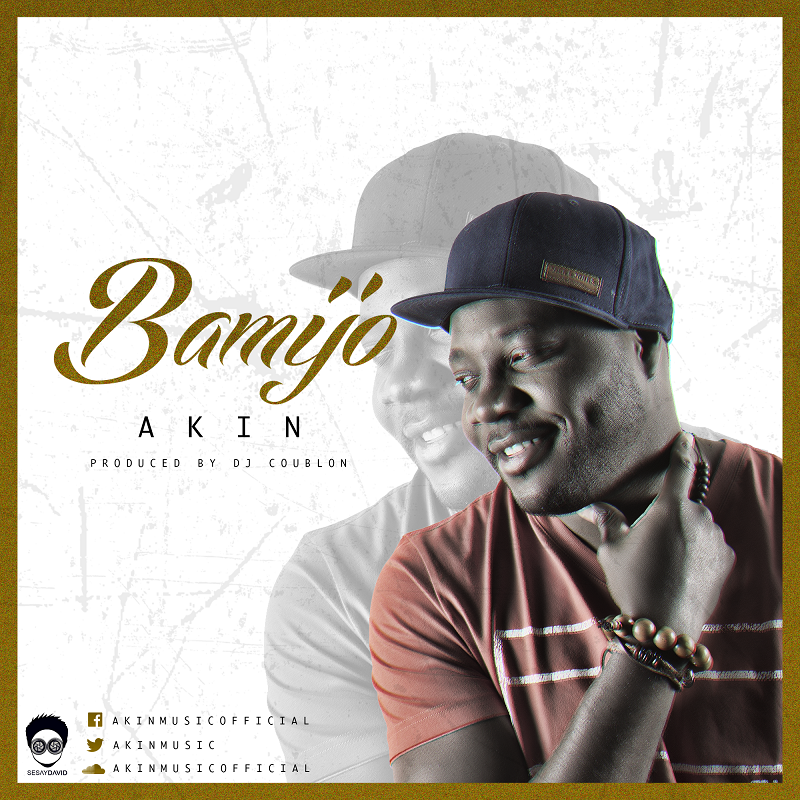 “The Nigerian Girl singer Akin is back with a brand new song called ‘Bamijo‘ produced by the Hit maker DJ Coublon. Download and listen to this masterpiece. The world is sure ready for the S2DB ENT..major act JUMABEE as he is not ready to stay calm and has been dishing out different tunes since the beginning of the year. 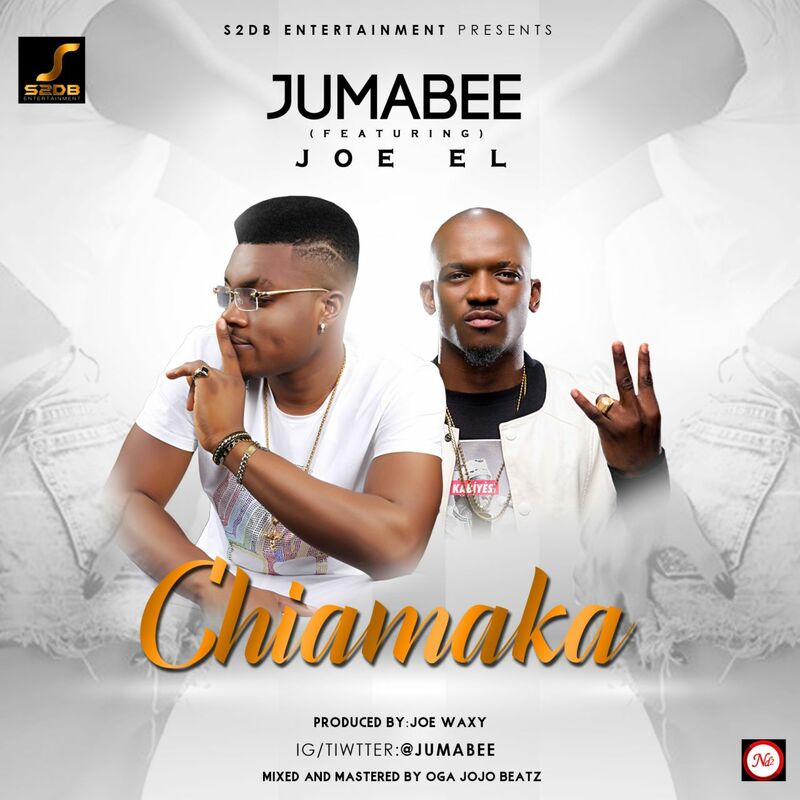 He just put out another banger “CHIAMAKA” which features Kennis Music number one JOEL AMADI and it is a certified banger. 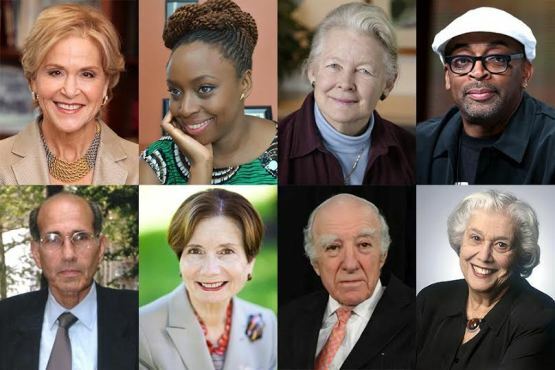 Johns Hopkins University, Maryland, United States has announced a list of eight distinguished achievers who will receive honorary degrees this year. The honorary degree will be conferred at the universitywide commencement ceremony on May 18 at Royal Farms Arena. 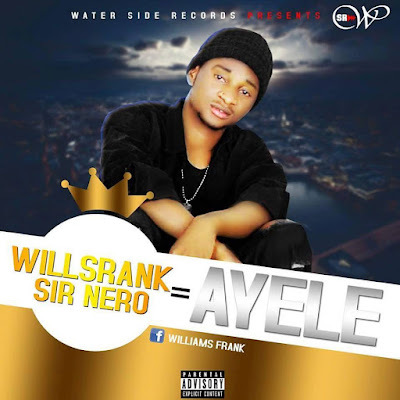 The list includes award-winning novelist Chimamanda Ngozi Adichie, who earned a prestigious creative writing master's from the university, filmmaker Spike Lee, Nobel Prize winner Richard Axel and Ellen M Heller, Maryland’s first woman to become an administrative Circuit Court judge. "The men and women in this group are visionaries who have challenged the status quo and changed the world for the better," Said John Hopkins University President Ronald J. Daniels. "They have made a lasting impact on the arts, public health, the law, neuroscience, and the resilience of communities here in Baltimore and across the globe. At Johns Hopkins, we share their commitment to innovate and to work for the benefit of humankind, and I’m so pleased that these honorary degrees will celebrate all they have accomplished." The author of acclaimed novels including Americanah, which won the National Book Critics Circle Award for fiction in 2013, Adichie writes stories inspired by her own life in Nigeria and the United States. She earned a master's degree from Johns Hopkins' Writing Seminars in 2003 and won a MacArthur Foundation "genius grant" in 2008. Richard Axel: Axel was awarded the Nobel Prize in Physiology or Medicine in 2004 for work on how the brain deciphers the world of smell—research he did with his colleague, Linda Buck. He continues to study olfactory perception as a University Professor and as an investigator at the Columbia University Howard Hughes Medical Institute. Susan Baker: Founder of the Johns Hopkins Center for Injury Research and Policy, Baker is the author of the Injury Fact Book and is known for developing the Injury Severity Score, a system used to assess patients with multiple injuries. She has tirelessly advocated for life-saving tools that, thanks to her efforts, are now common, including airbags and child-safety caps. Ellen M Heller: The first woman appointed to be Maryland’s Administrative Circuit Court judge, Heller introduced court-ordered mediation for some civil cases, allowing them to be resolved faster and more affordably than through a trial. She recently concluded her term as trustee and chair of the Harry and Jeanette Weinberg Foundation. She graduated with honors from Johns Hopkins in 1972. Shelton Jackson (Spike) Lee: The filmmaker whose acclaimed works include Do The Right Thing and Jungle Fever is also a writer, director, actor, producer, author, educator, and entrepreneur. The founder of 40 Acres and a Mule Filmworks, Lee’s work is known for challenging assumptions about race and prejudice. He is also this year’s commencement speaker at Johns Hopkins. Judith Rodin: Rodin is the president of The Rockefeller Foundation, an organization focused on building greater resilience and more inclusive economies. A former psychology professor, she served as provost of Yale and as the first woman president in the Ivy League at the University of Pennsylvania, her alma mater. Shale Stiller: An eminent trial attorney and a partner at DLA Piper, Stiller was a leader in the comprehensive revision of the Code of Maryland (Statutes). He has been at the forefront of recent high-profile successful litigation against Iran, and has been named in every edition of The Best Lawyers in America since it was first published in 1987. An adjunct professor at the University of Maryland Law School for 53 years, Stiller earned a master of liberal arts degree with honors at Johns Hopkins in 1977. 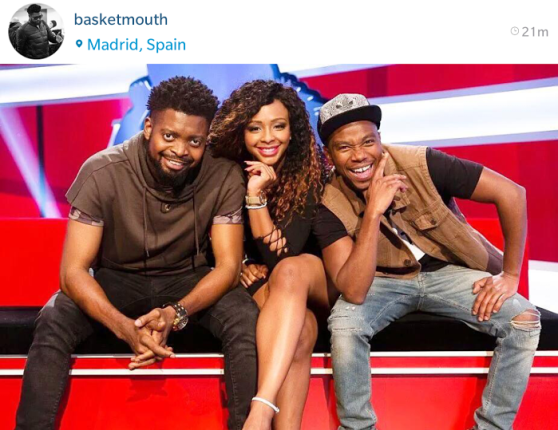 Nigerian comedian Basketmouth will be hosting popular MTV show, Ridiculousness, the African version called Ridiculousness Africa, alongside South African TV personalities Thomas Gumede and Boity Thulo. 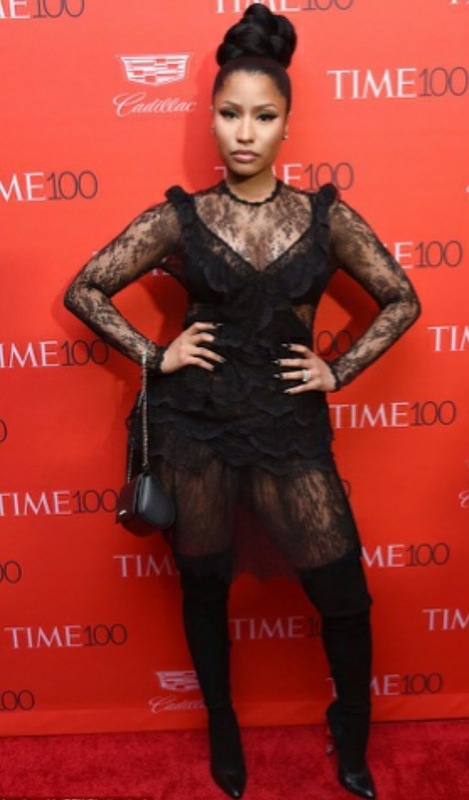 Nicki Minaj who appeared on one of the six TIME 100 covers this year shared some of her photos at the TIME 100 Gala - a celebration of TIME's annual list of the 100 most influential people in the world, on Tuesday. 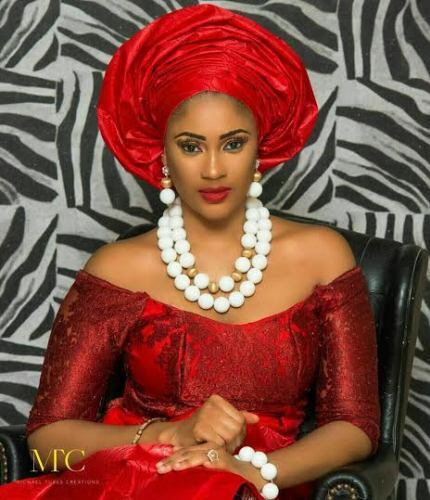 Former beauty queen and Flavour's baby's mother, Sandra Okagbue in a beautiful new photo shared on her Instagram page. 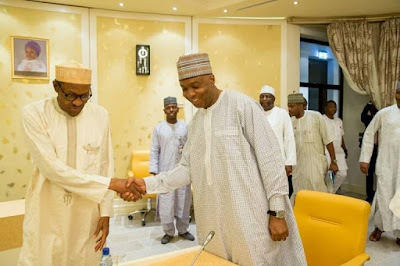 Senate president, Bukola Saraki, says President Buhari will sign the 2016 budget on or before next week Tuesday May 3rd. Speaking with State House correspondents at the end of a meeting the leaders in the National Assembly had with Buhari and Vice President Yemi Osinbajo yesterday April 26th, Saraki said all the grey areas in the budget will be ironed out in a matter of days and the budget will be ready for Buhari’s assent on or before next week Tuesday. “You heard what I have said, I said it is a matter of days and not weeks, so you can start counting the days which means that between now and Monday or Tuesday, I’m hopeful that the budget will be signed.